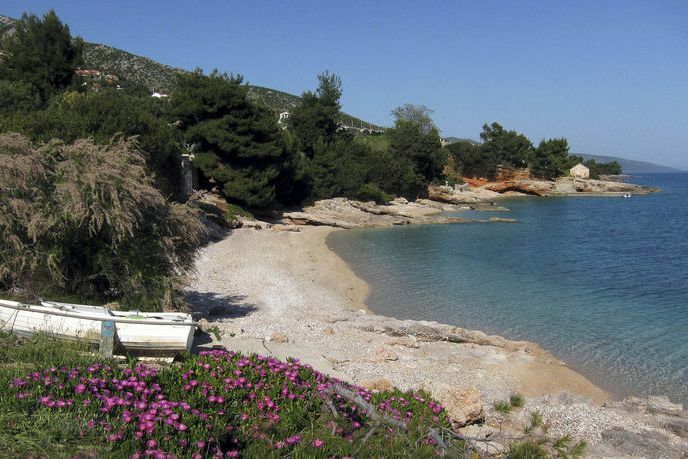 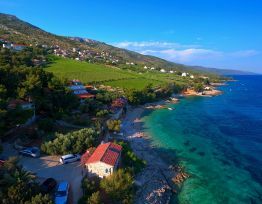 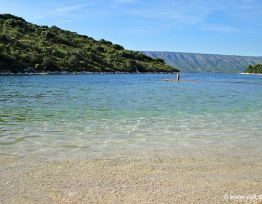 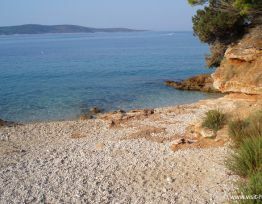 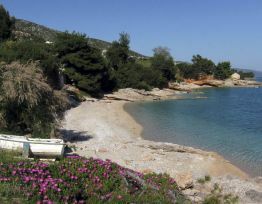 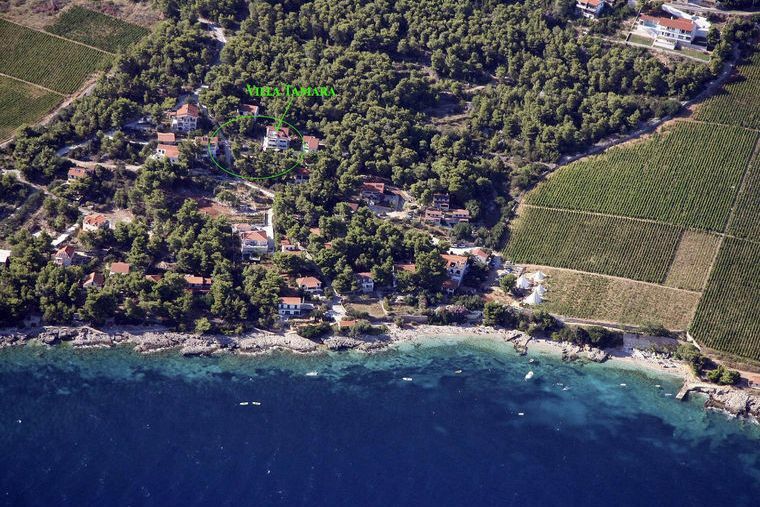 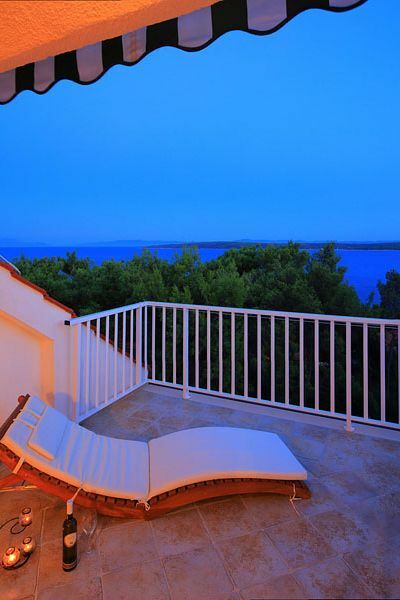 Villa Tamara invites you to spend an unforgettable holiday in Zavala, the nicest inlet on Hvar, Dalmatia’s sunniest Island. Villa Tamara offers you accommodations in 5 colorful luxurious two bedroom apartments, each with a private bath and balcony: the VIP apartment (100m2 floor space) on the top floor, and 4 two bedroom apartments (50m2 floor space) of which two are located on the first floor and two on the second floor. 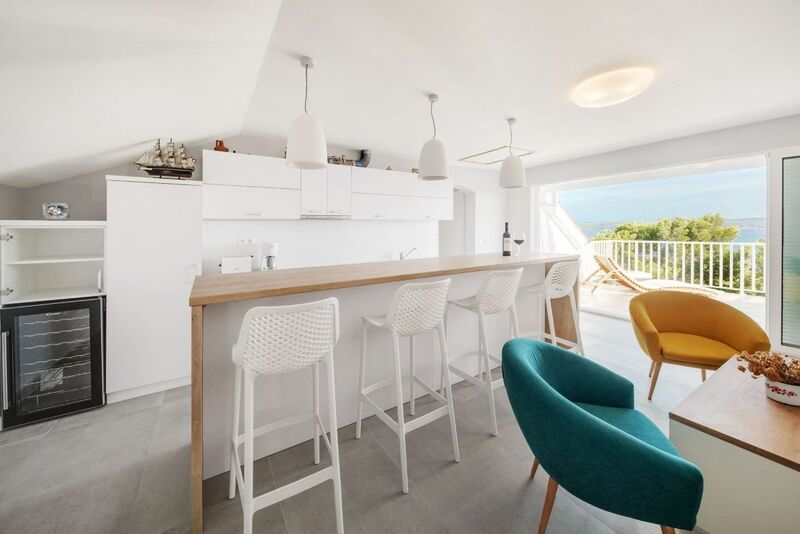 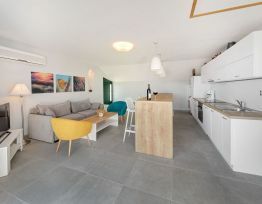 The apartments are painted in variety of natural island colors (lavender, rosemary, warm yellow, and soft orange), creating an atmosphere of harmony and relaxation. 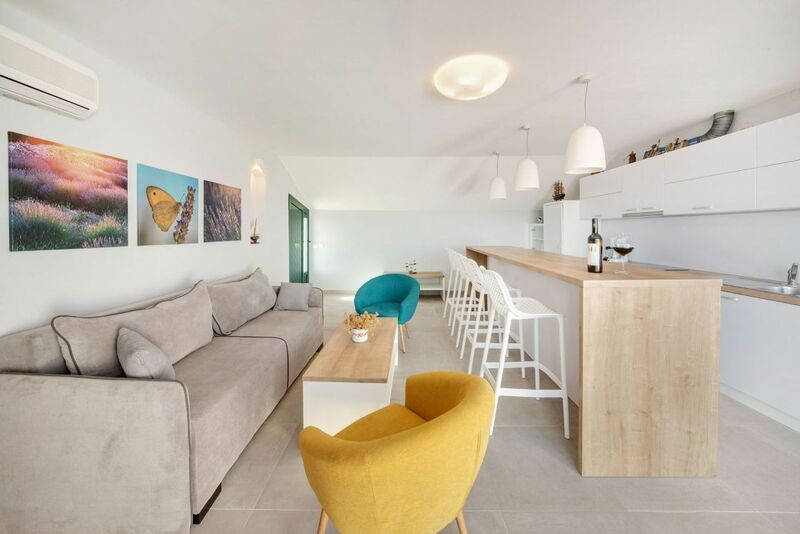 Each apartment has an open kitchen/living room/dining area. 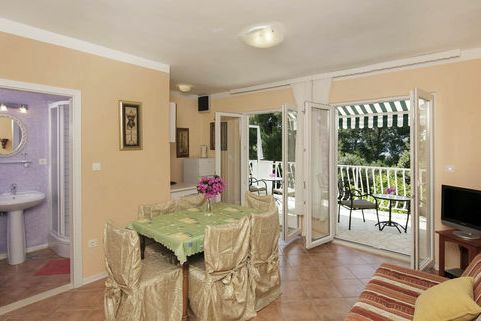 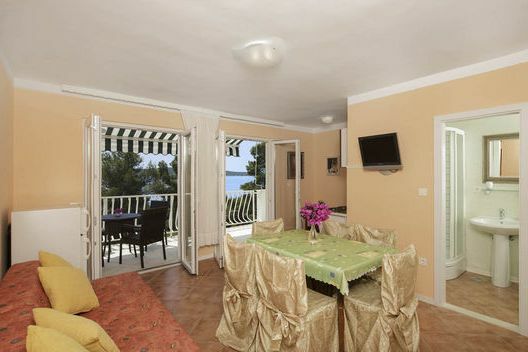 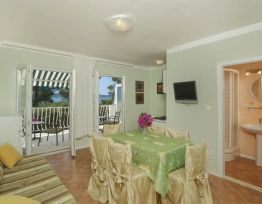 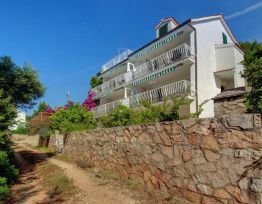 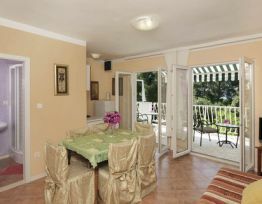 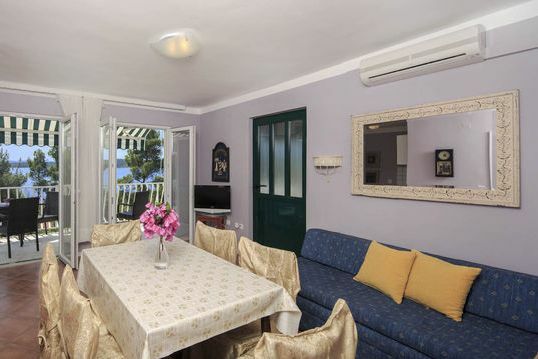 Large double doors open out onto the apartment's private balcony with expansive views of the sea. 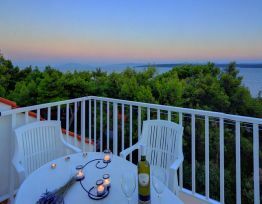 All the apartments have modern air-conditioning and Internet access. 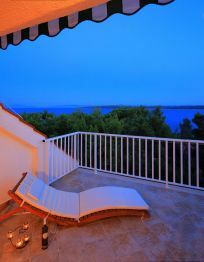 Complimentary covered guest parking is available. 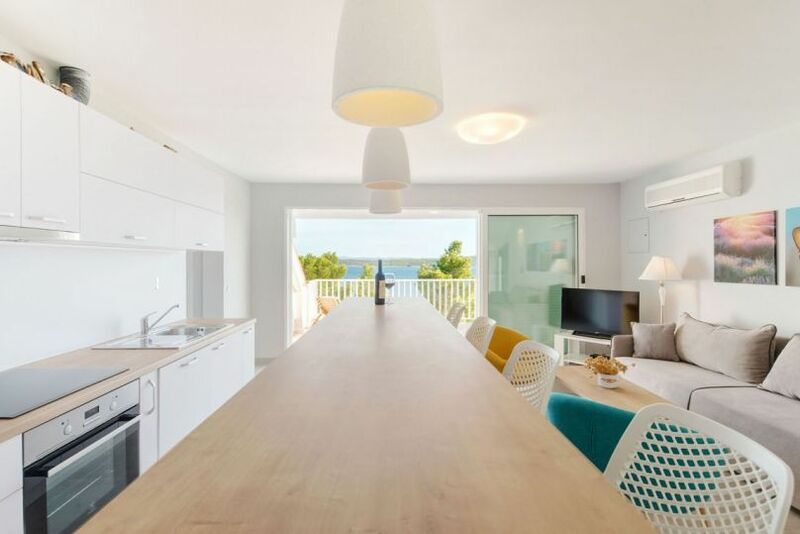 The apartments are ideally located for easy access to the loveliest swimming beaches in Zavala and romantic walks along the shoreline. 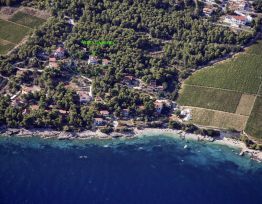 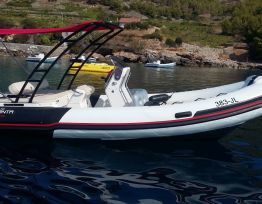 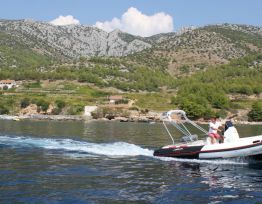 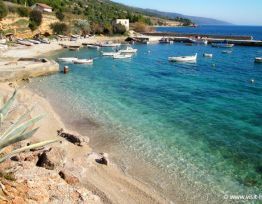 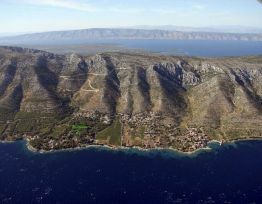 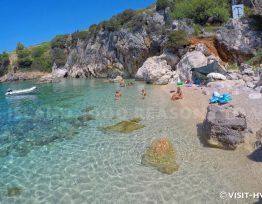 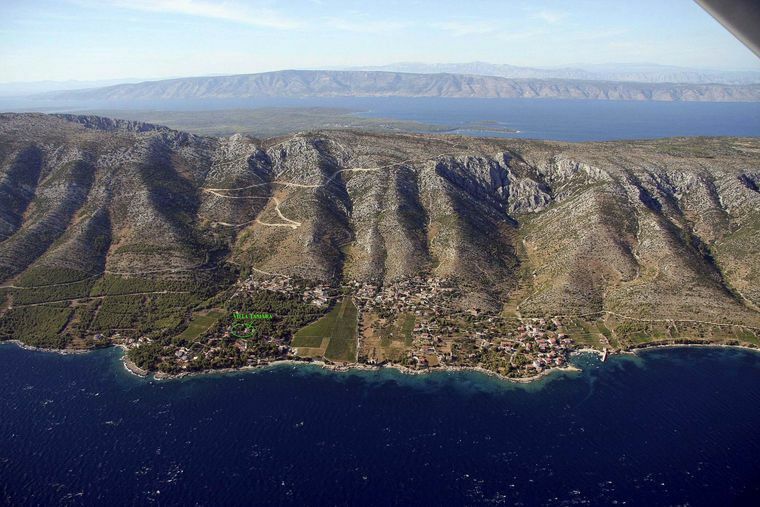 It takes about 15 minutes by car from the port of Stari Grad to Jelsa (about 10km), and another 15 min from Jelsa to Zavala. 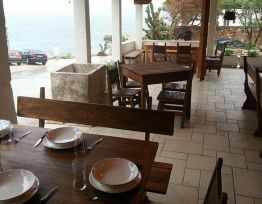 Zavala has delightful restaurants, cafés, an open air market, and a local grocery store. 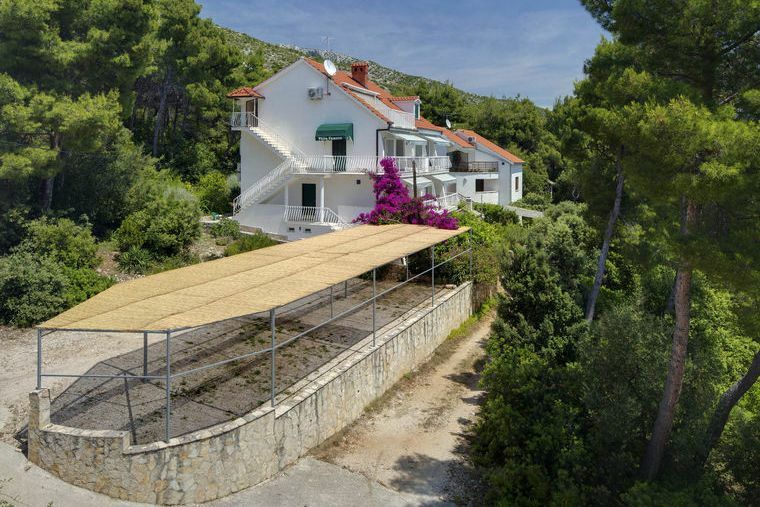 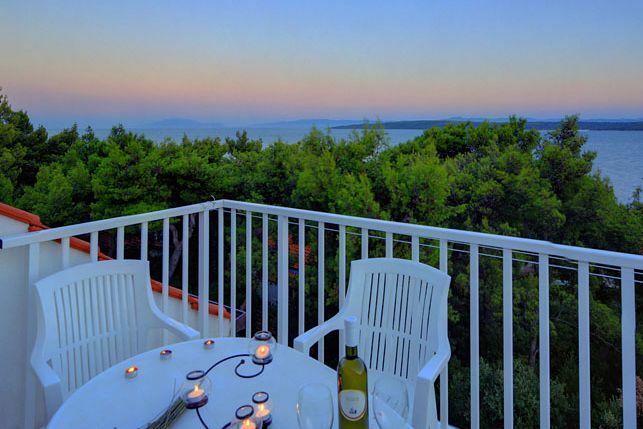 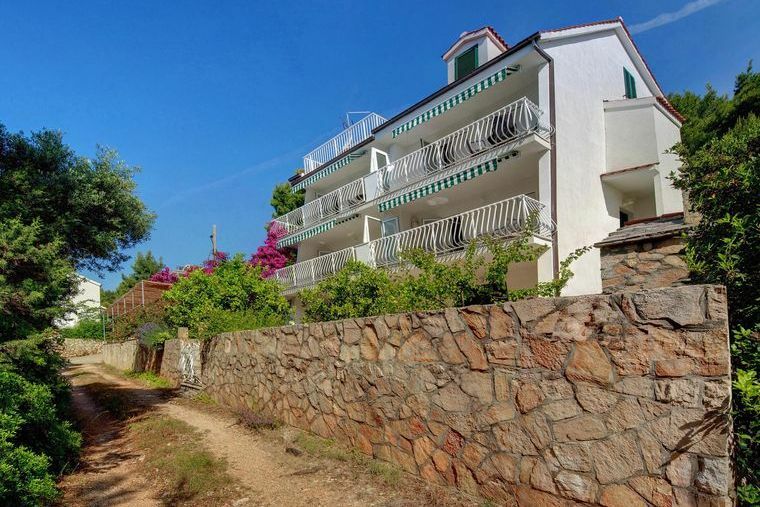 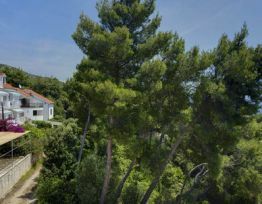 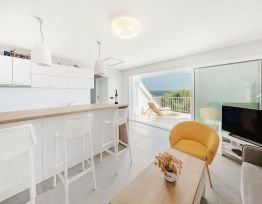 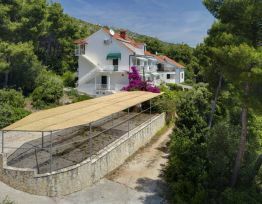 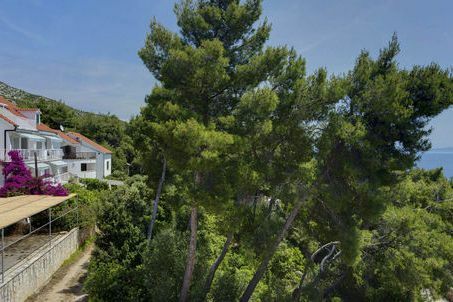 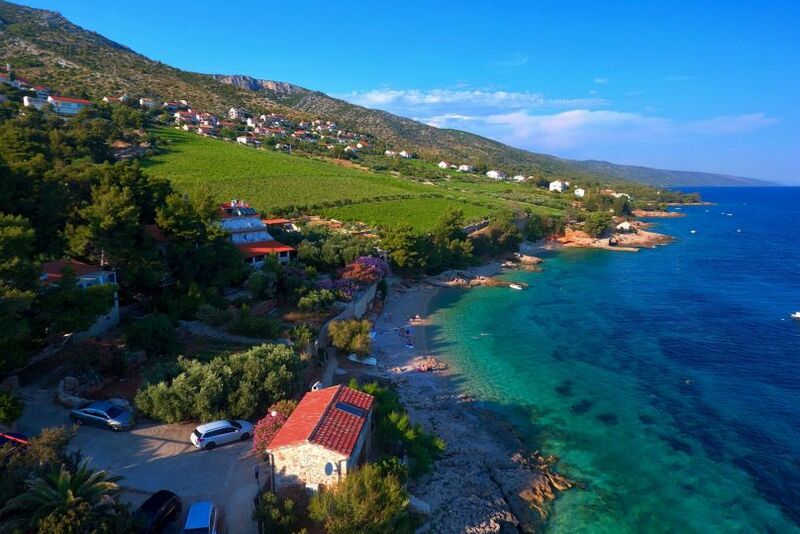 Comprising the top floor of Villa Tamara is the luxurious two-bedroom VIP apartment, offering guests a stunning view of Peljesac peninsula and the islands of Scedro and Korcula. 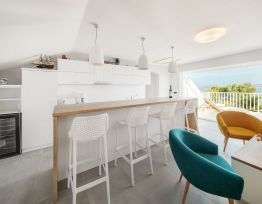 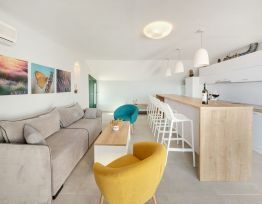 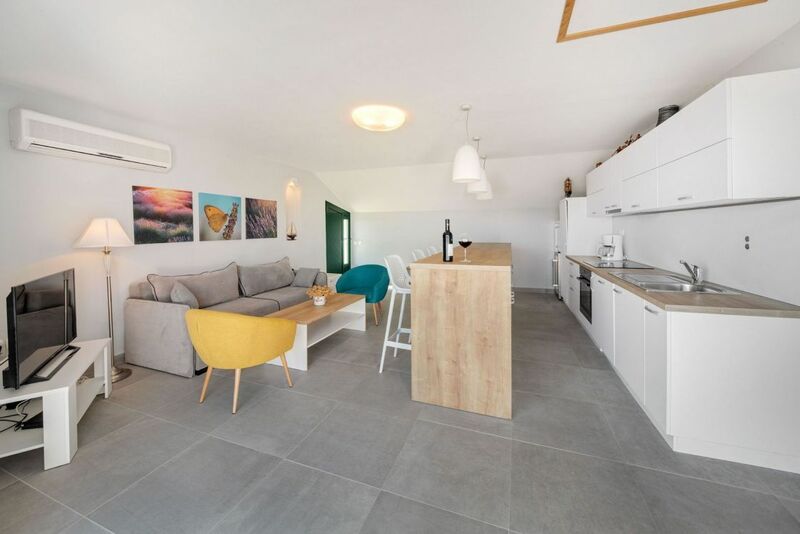 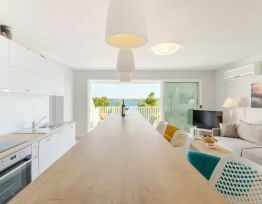 The VIP apartment is painted in natural island colors (lavender and warm yellow), creating an atmosphere of harmony and relaxation, and has an open kitchen/living room/dining area. 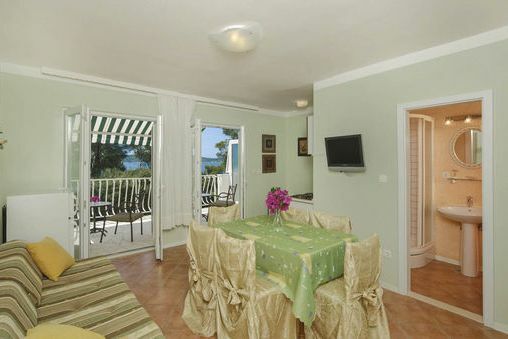 Wide triple glass doors open out onto the apartment's spacious private balcony with magnificent views of the sea. 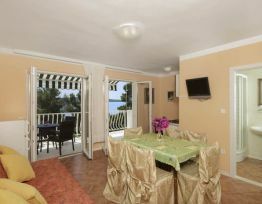 The VIP apartment is ideally located for easy access to the loveliest swimming beaches in Zavala. 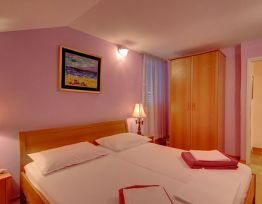 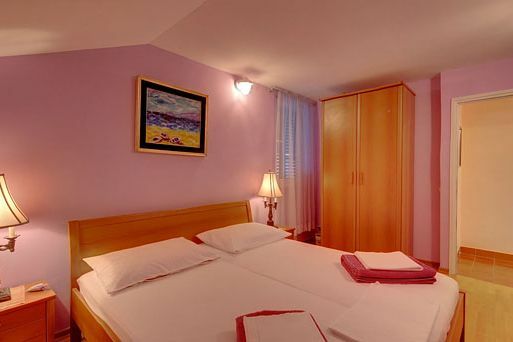 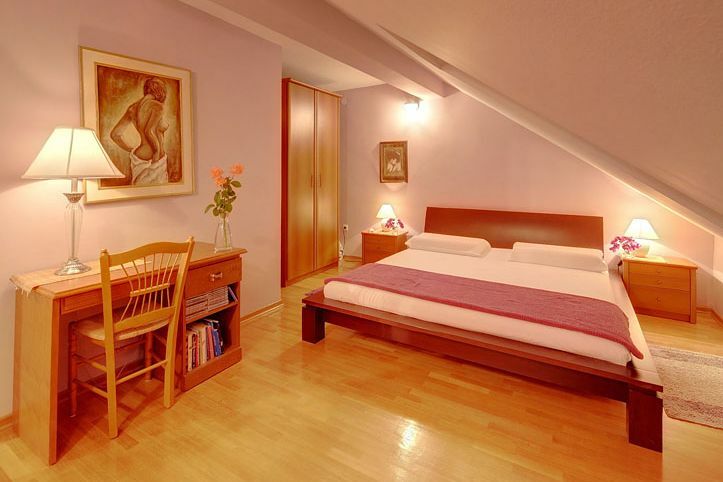 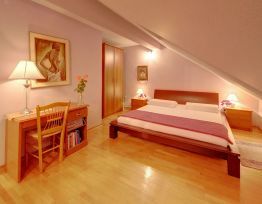 The VIP apartment has a large bathroom (with double tub), air-conditioning, Internet access and LCD satelite TV.